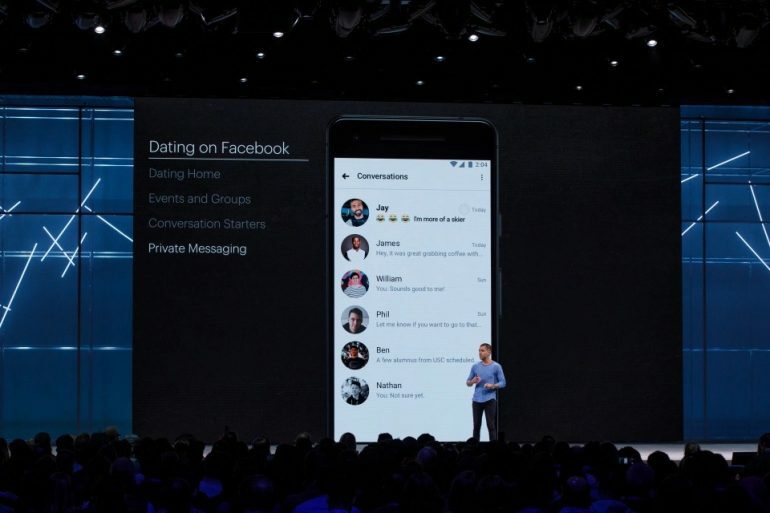 Facebook is looking to romantically connect people with an upcoming Dating feature. The idea is that people are already meeting strangers and getting together through the social media, so it might as well make it easier to find a date. The Facebook Dating profile is supposed to be a somewhat separate set of activities from regular Facebook. This includes not displaying dating activity on the main feed, thereby keeping it far more private than usual channels. It will also only display first names to strangers; at least until contact is made. Messaging with Facebook Dating is kept separate from Messenger and WhatsApp. 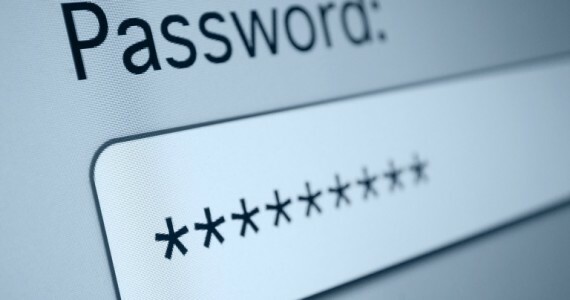 Which looks to be yet another step that the company is taking to address any possible privacy concerns that might arise collecting more user information. Facebook, for its part, has said that privacy will play a big part in the new Dating feature. It’s not really a question of whether people will trust Facebook enough to actually use the feature. After all, the company barely took a dent in the number of active users after the recent Cambridge Analytica scandal. There’s no news on when the feature will be activated, but the official word is that it will begin to be tested in the coming months.